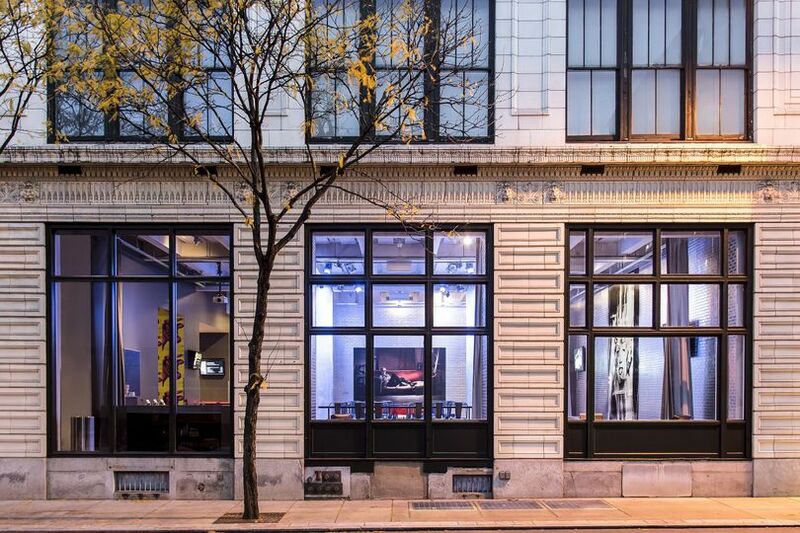 The Andy Warhol Museum is a modern art gallery and wedding venue located in Pittsburgh. 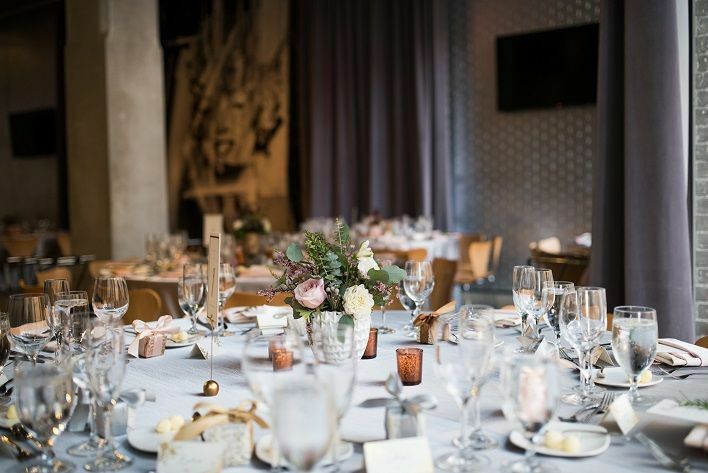 This facility prides itself on giving couples an iconic city experience by offering all-inclusive planning services, ensuring that your event will reach its fullest potential. 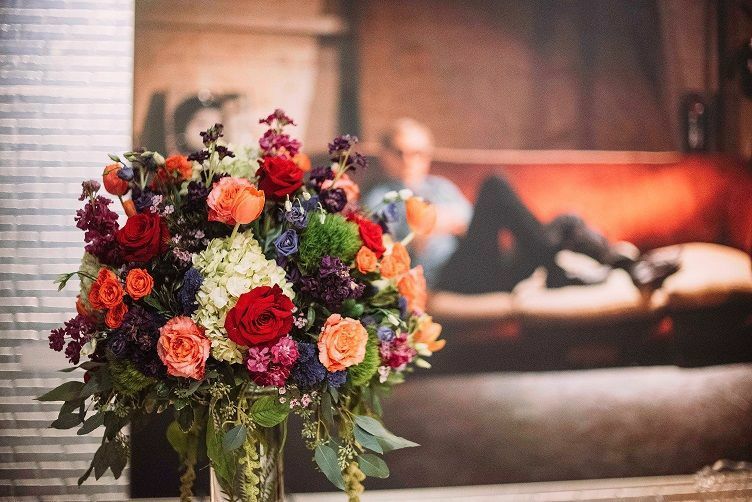 Couples can choose to add guided tours and studio activities to their event as well, making your celebration one-of-a-kind. 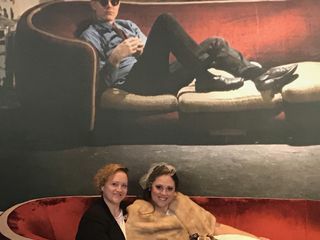 Work with the special events staff to take advantage of all that The Andy Warhol Museum has to offer. 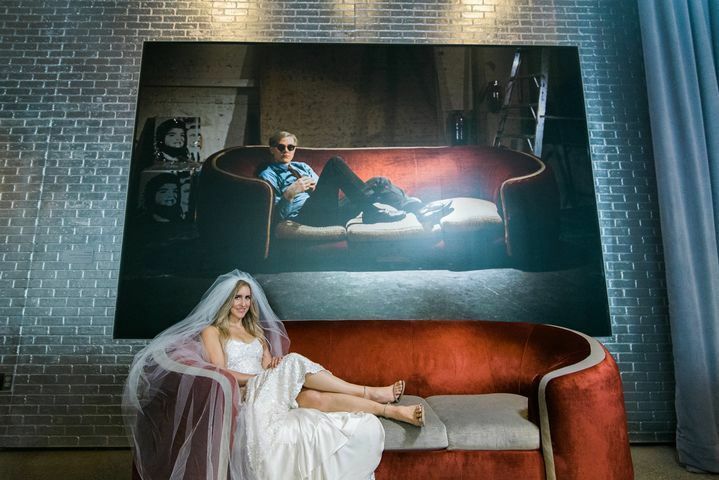 Couples are able to invite up to 200 guests for their wedding at The Andy Warhol Museum. 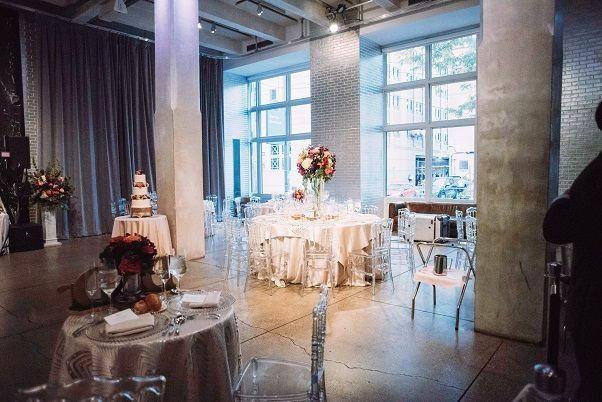 The venue's main entrance space serves as your reception area and sports floor-to-ceiling windows, brick columns and modern lighting systems. 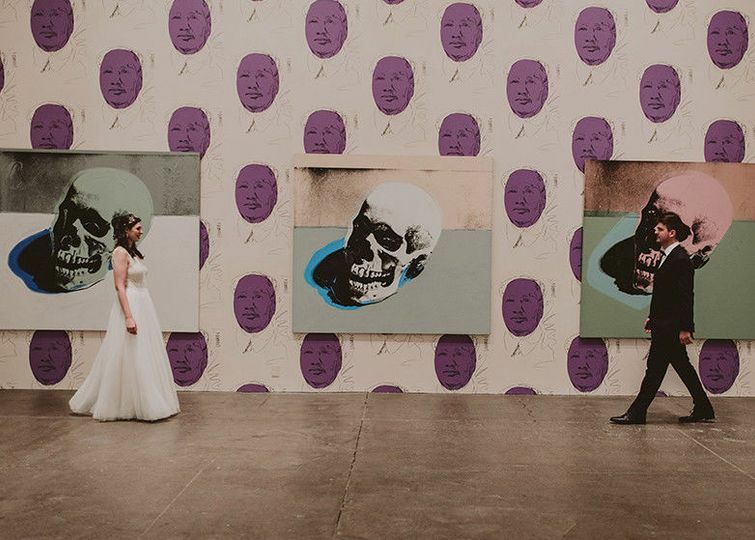 Decorating the walls are some of Andy Warhol's famous works, which make for unlimited photo opportunities. 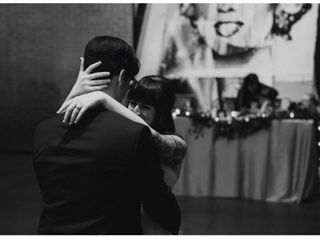 This venue's theater can also be used for an on-site ceremony. This venue is located in the heart of Pittsburg, one block away from the Allegheny River. At this prime location, you will be right next to PNC Park, National Aviary and the Children's Museum of Pittsburgh. Since you will be centrally located in the city, you will be able to take advantage of the many hotels and restaurants in the area. Where do I even begin??!! 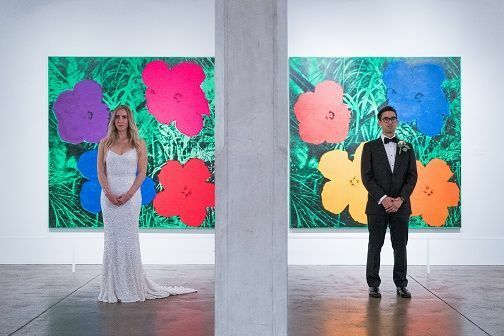 I wanted to have our wedding in a funky, unique venue and the Warhol museum was absolutely perfect for us! 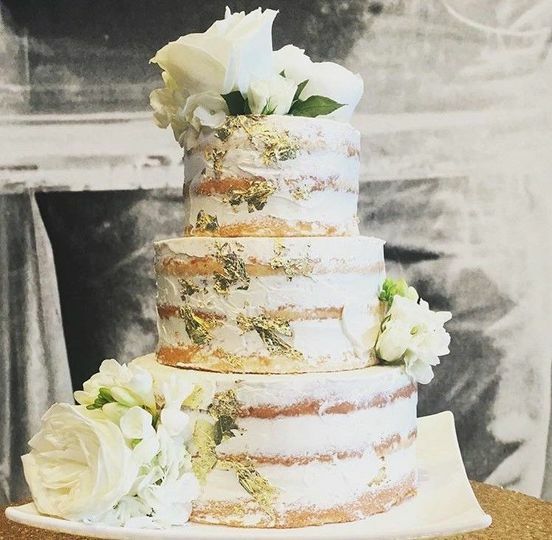 I currently live in South Florida, so the majority of the wedding was planned with Kristen (and Hollie, but she joined the team towards the end!) via email. She seriously could not have been more fantastic or accommodating!! I ended up n to even hiring a wedding planner because Kristen and Hollie just really had the process down to a science! I was able to fly into town a couple times to decide what parts of the venue to rent and which foods to serve, but literally everything else was done online. We ended up having to change the date after putting down the deposit, and they made that SO EASY for us, when it could have been a huge ordeal! 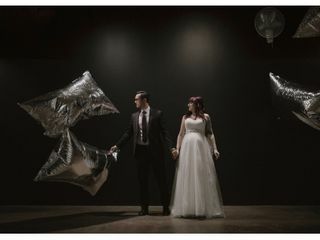 We also ended up with a HURRICANE in our hometown on the weekend of our wedding, which cut our guest list DRAMATICALLY and the team at the Warhol were able to rethink the room layout and even help us keep our catering selections to a minimum. 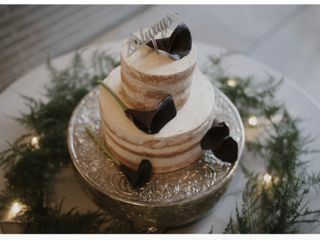 We did both the cake and catering through the museum and it was simply fantastic! 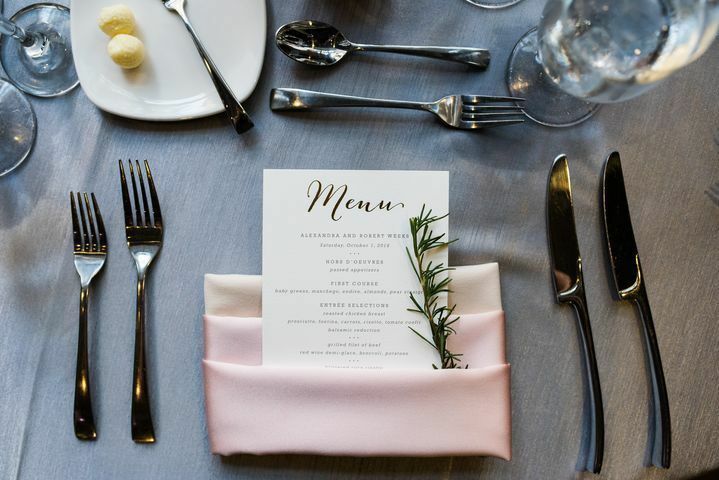 All of the guests raved about the food and the presentations were just perfect! 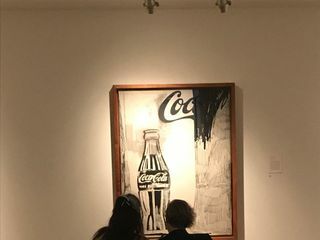 We ended up not renting any of the museum floors (as we didnt want to "lose" guests in the place!) and it was STILL well worth the money paid. 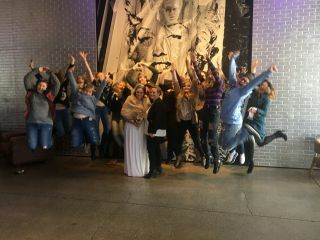 I really just can't say enough about what a wonderful experience we had with the Warhol team and how perfect they made our wedding day amidst the chaos!!! 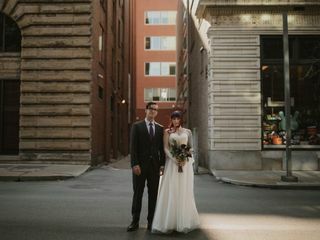 We had a small quick elopement at the Warhol and it was the perfect wedding!! So unique and beautiful!! Holly incrediably accommodating and helpful. They made it stress free and just perfect!! Great venue and catering team. Excellent food. Special venue, especially for out of town guests.